A father who entered a swimming pool with his son despite being refused entry for trying to pay with an old £1 COIN was threatened with POLICE action. 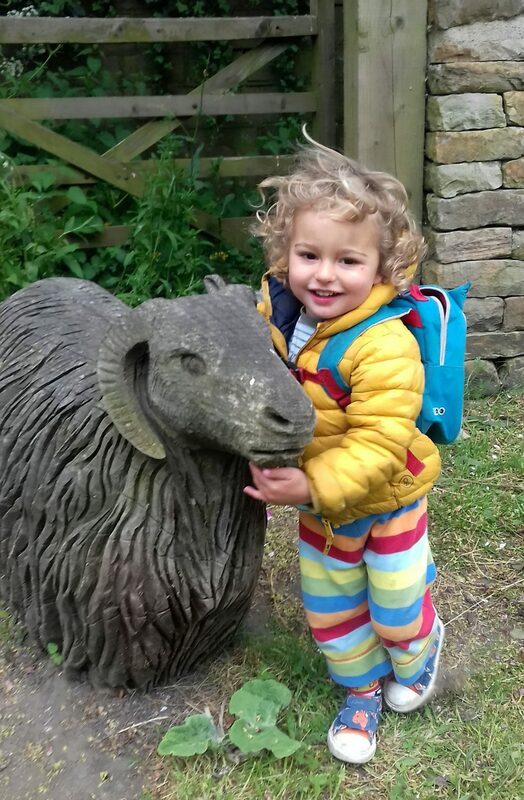 Michael Bury, 42, says he defied staff because his toddler Milo, two, was singing ‘swim, swim, swim’ and would have been devastated if the session was cancelled. He has criticised staff for their ‘inflexible behaviour’, saying he swims at the pool five days a week and promised them he would pay the next day – which he did. Harrogate Borough Council, which owns the pool, has since apologised for the ‘misunderstanding’ which happened on October 23. 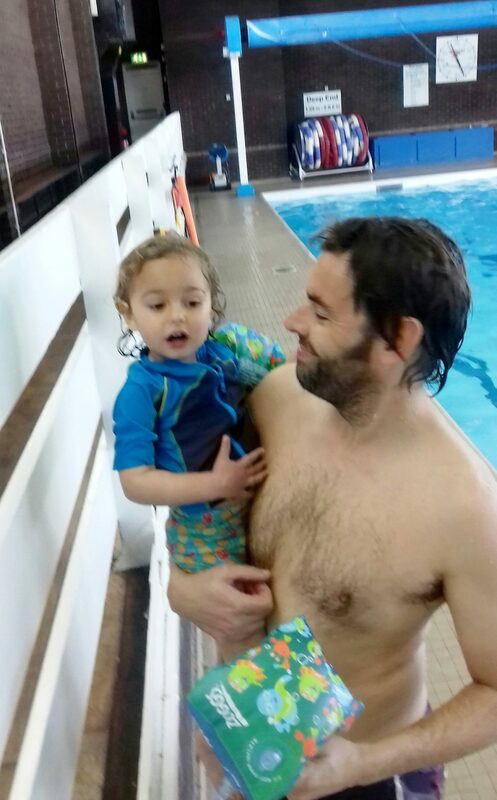 Michael had taken his only son for a 30-minute swimming session at The Hydro in Harrogate, North Yorks., which he has been a member of for six months. He was asked at reception to pay for his son, who was subject to an entry fee, after being reminded the old £1 stopped being legal tender on Sunday, October 15. But he didn’t have any change apart from an old £1 coin and defied staff by entering the pool anyway with his son who was ‘excited and already had his arm-bands on’. Michael, from Harrogate, North Yorks., was then collared by the manager whilst in the pool who threatened to call police if he didn’t leave. 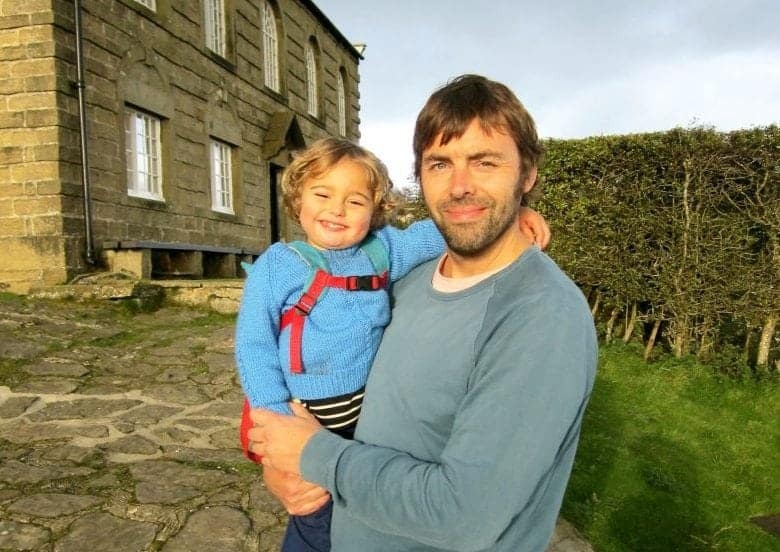 Michael Bury, 42, with his son Milo, 2. He said: “I didn’t have any money on me except my locker £1 which was old. “My son was very excited about getting in the swimming pool. He had his armbands on and he had been singing ‘swim, swim, swim’ as we were walking into the centre. “The lady behind the desk said I couldn’t go in. “I told her that by the time I got home and got a new £1 I would miss the session and asked her if I could pay with a new one tomorrow as I go there five times a week. “She said ‘no’. She then asked her manager. Her manager said ‘no’. Michael went on to explain the staff were “completely inflexible” and that the pool lifeguards had even been told to shut the gate to stop him and his excitable son from entering the water. He added: “I was quite surprised when the manager was called but I was expecting them to be reasonable. They were, however, completely inflexible. 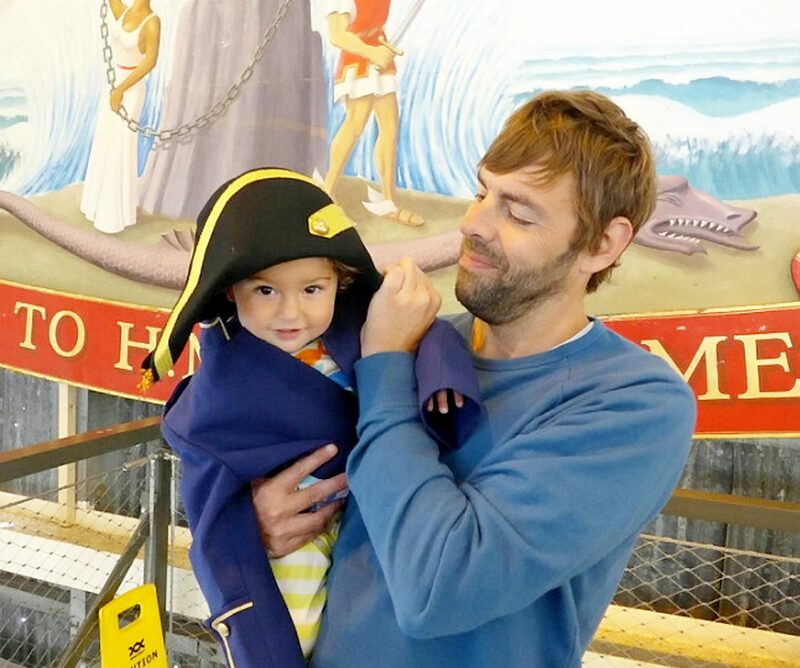 “My toddler was still very excited, waiting to go in and I didn’t want to upset him. I told them I’m going in regardless. I paid the £1 the following day. “When I changed to enter the pool the lifeguards had shut the gate to stop me from going in. “I explained what had happened to them, they thought it was ridiculous and let me through. “My toddler was so happy in the pool, but then the manager re-appeared and told me if I didn’t get out of the pool she would phone the police. “Fortunately, by that time we had our full half-an-hour in the pool and left. “But I spent the entire time thinking at any moment the police were going to come in and arrest us, for the sake of £1. A Harrogate Borough Council spokesperson said: “The council operates an admissions and charging policy across all of its sport and leisure facilities. “In cases such as this, the site would normally attempt to make arrangements to collect payment at a later point in order to maintain our high levels of customer satisfaction.